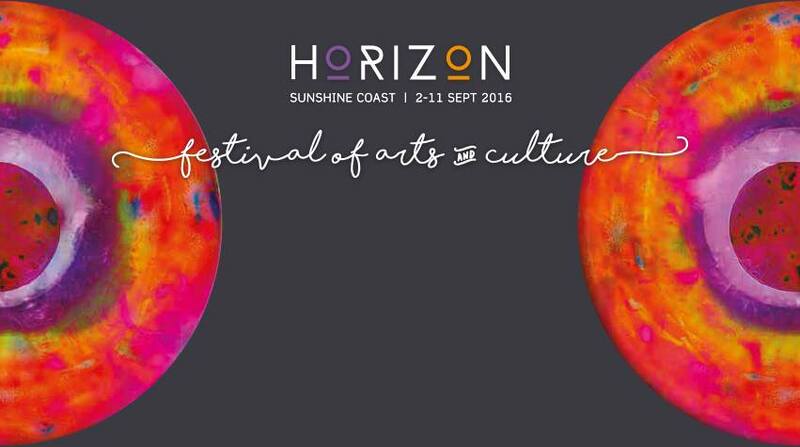 The Art of Story Telling will be the held in the Pod Lounge on the scenic shores of Tickle Park, Coolum Beach. There will be a film display on the Pod screen bubble, community stories, story collections and gatherings and a photo booth. Friday 9 September 11am - 2pm Film display on the Pod screen bubble, community stories and previous footage of the weeks' events, photo booth and story collectiong gathering. Saturday 10 September 11am - 2pm Film display on the Pod screen bubble, community stories and previous footage of the weeks' events, photo booth, free Vevato Kustom Weaving Workshop and story collectiong gathering. Sunday 11 September 9am - 1pm Film display on the Pod screen bubble, community stories and previous footage of the weeks' events, Pandanus Weaving Workshop, photo booth and story collectiong gathering.